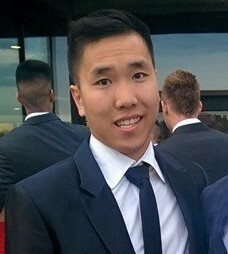 My name is Eddy Guan and I am an engineering co-op student at the University of Alberta. I am seeking new opportunities to further my passion with engineering and garner experience in the industry. My abilities, technical specifications and qualifications as an undergraduate are outlined in this CV. The following will provide reasons on how I can be an asset and a good fit for your organization. Feel free to browse my webpage and contact me for any inquiries you may have. I look forward to hearing from you. Since I was young, I have always been interested in pursuing a career in engineering. I discovered my passion ever since becoming curious about the world around me . This included the inners of toys all the way up to the infracture of buildings and the like. Currently, I am studying mechanical engineering at the University of Alberta. I am a hard working, success-motivated individual. I am self-driven but can also be adept in cooporation within a team environment. Sports and physical recreation are hobbies I have always been interested in. 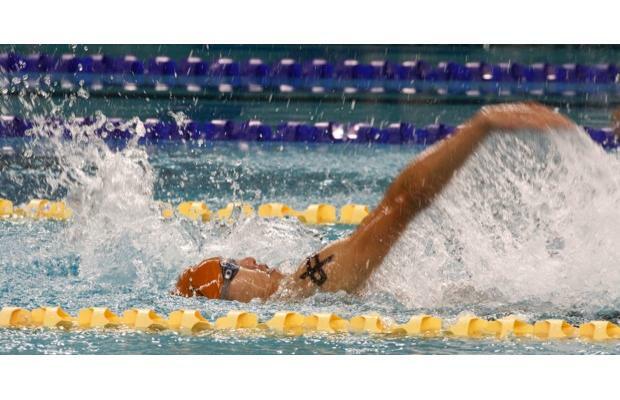 These include joining high school teams for volleyball, swimming, wresting and track and field. I have also competed nationally for the Edmonton Royals Track and Field Clubs in sprints. 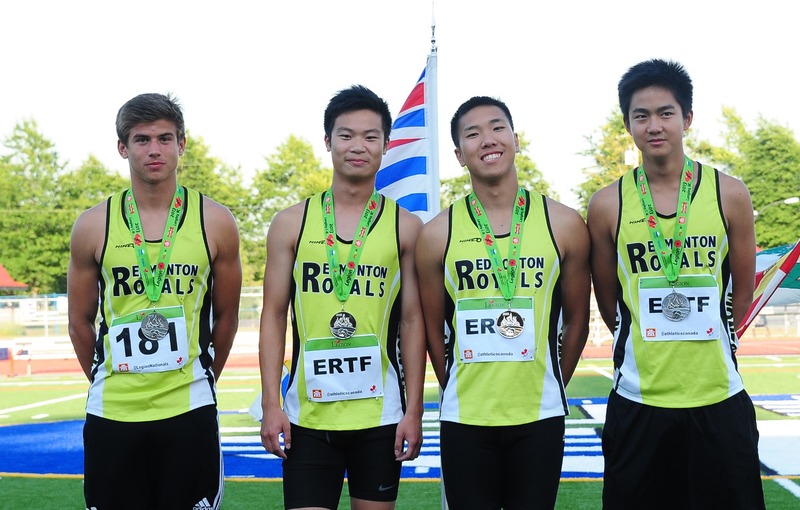 Most notably, I placed second in the U18 4 x 100m relay at the Royal Canadian Legion Youth Championships in Langley, BC in 2013. Other achievements are placing first in various provincial U18 x 100m relay races. More outstanding achievements include being captain of the M.E. LaZerte's swim team and wrestling team. As captain, my team placed second in tier 1 and competed provincially respectively. Participating in many sports has shaped me into a success-driven individual willing to work dilligently towards my goals. Currently, I am involved in occasional recreational activities such as biking, running, weightlifting, tennis, and badminton. These activities help balance my busy academic and work life. Another passion I have is Chinesse Chess which I have won numerous U18 competitions in Edmonton. Chinese Chess has taught me how to think outside the box in unfavourable winning conditions and analyze the feasibility of certain moves similar to designing feasible concepts in mechanical engineering.